Comic Frontline: The Future Is Now.... And So Is Old Lady Harley! The Future Is Now.... And So Is Old Lady Harley! 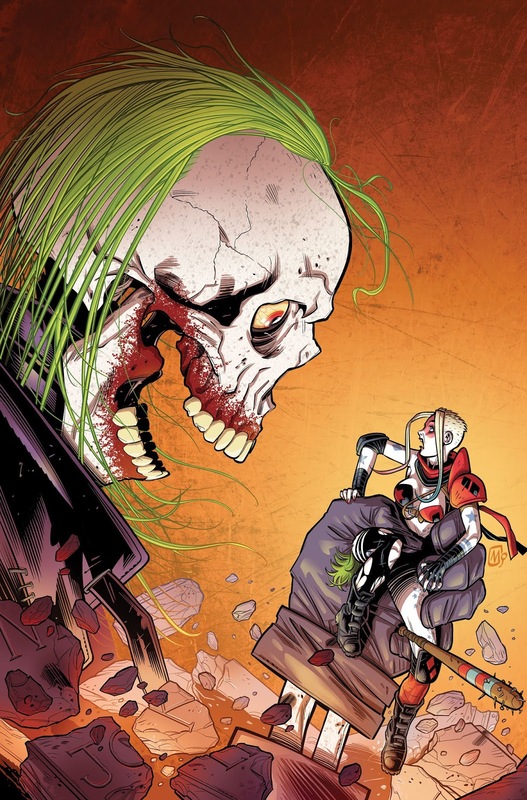 The future is here puddin’, and so is…OLD LADY HARLEY? 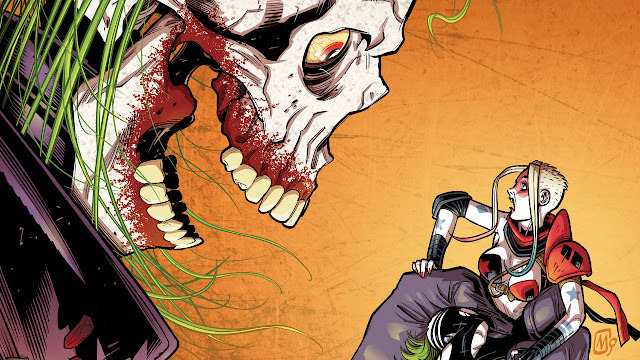 Spinning out of the events of HARLEY QUINN #42, Harley is back—30 years older, a little wiser and a WHOLE lot crazier! From the creative team of writer Frank Tieri with art by Mauricet, comes OLD LADY HARLEY #1 out October 24, 2018. After liberating New York City from her now-feral Gang of Harleys, poor Harley wants nothing more than to slip back into retirement in her coastal (and heavily guarded) paradise. But the Laughing Boys Gang has another idea—they’ll follow her to the ends of the Earth, to drag her back to their leader! It can’t actually be...him! Right?! He couldn’t still be alive could he? After all…Harley killed him herself with her bare hands! Should she turn to President Power Girl for help! Or flee to the 51st state, Atlantis? 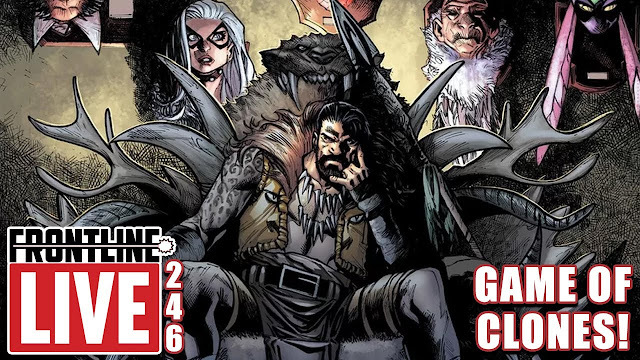 Step into an insane version of a future DC Universe we all better hope we don’t live to see!